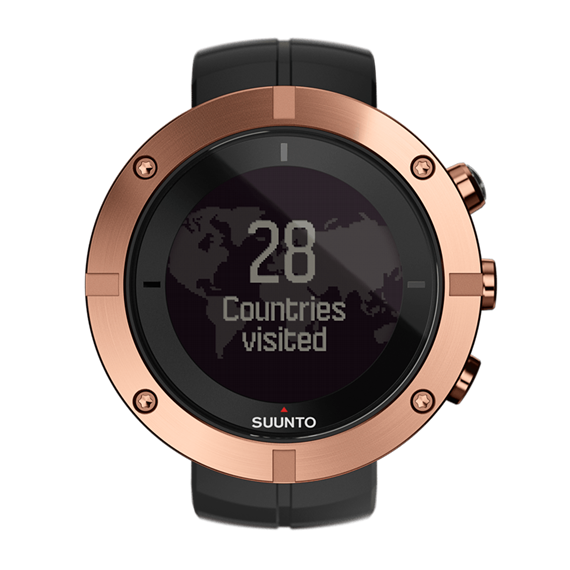 Suunto Kailash is a watch designed for those who have the urge to explore the world for a living. Created in Finland, Kailash incorporates sapphire crystal and space grade titanium for maximum resistance. What distances this gadget from all the others on the market? First of all, it logs your travels and determines your location wherever you happen to be in the world. It also updates the time automatically. Then, it displays the time in your location, along with other information you filter, such as the sunrise and sunset times. 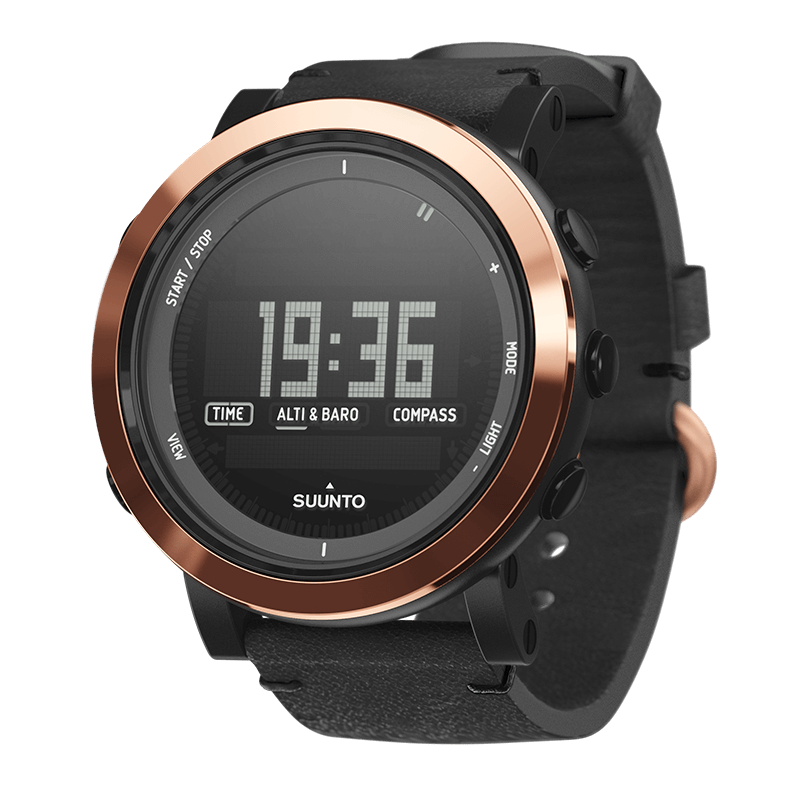 The Suunto Kailash also offers the possibility to see calls, messages and push notifications on the watch with smart mobile connection. 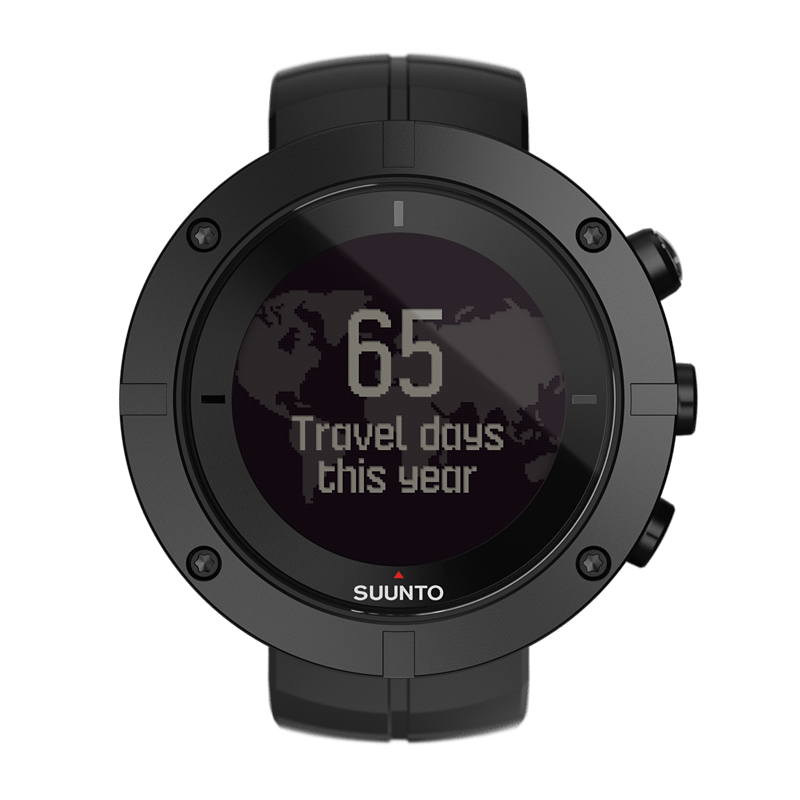 With its intuitive display this watch is the ultimate go-to gadget for travellers.